The 99 Percenters - Join The Revolution! 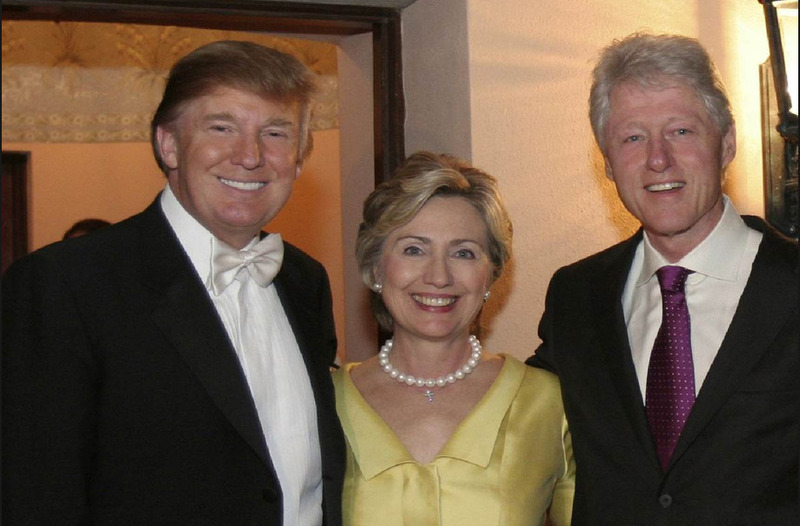 America is controlled by two political parties that give us the illusion of choice. The reality is both Democrats and Republicans serve the same master--big business. This is reflected in the fact that while Wall St. is booming, with accompanying skyrocketing CEO pay, the rest of us are barely making ends meet. And despite Congress having a job approval rating of 15 percent almost all it's members are re-elected. The Democrats squandered their opportunity to 'change' America in 2008. They instead tried to keep by power by behaving like a light version of the GOP. They pandered to Wall St. and big business. A President Obama broke most his promises. In 2016, Democrats nominated a corrupt and unpopular Hillary Clinton rather than choosing a viable candidate who represented significant change. The Democrats not only allowed Trump to come to power but they are failing to prevent his assault on our Constitution. The two party system has given us a President that seeks to overthrow our constitutional form of government and replace it with a dictatorship. And he is getting help from the Republican Party. We need an alternative to the corrupt and repressive two-party system. And the only real way to do that is through a viable third party movement that will defeat Democrats and Republicans. Only then can we establish government of and by the people. #BoycottTuckerCarlson event in NYC (3/13/19) or follow it streamed on Periscope at 11am. We can't wait on the politicians to do the right thing and remove Trump from power. That is why we must #MarchontheWhiteHouse and force him out. And it will be done without violence. Support the Green New Deal. The New 'New Deal'. 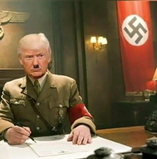 If we don't want to become a fascist dictatorship we must remove Donald Trump from office before it's too late. He's already committed enough crimes (and will commit many others) that he can be impeached now. "Nearly twice as many Americans today think a third major party is needed in the U.S. as say the existing parties do an adequate job of representing the American people." 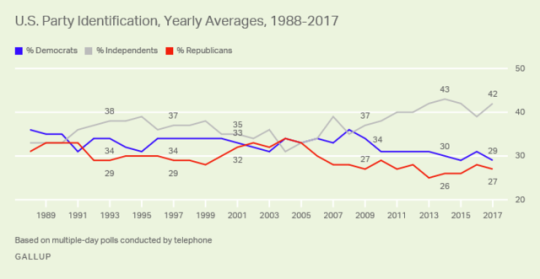 More and More Americans no longer identify with the Democratic or Republican party. To build a movement we ne﻿ed a people's platform. And that document will be written by the people.